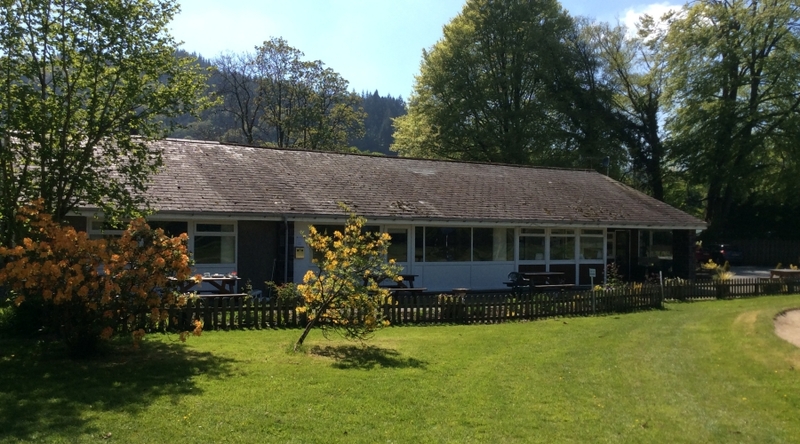 Betws-y-coed Golf Club boasts a beautifully manicured 9-hole course, situated in the heart of North Wales, nestled in the stunning foothills of Snowdonia…..an area of truly outstanding natural beauty. 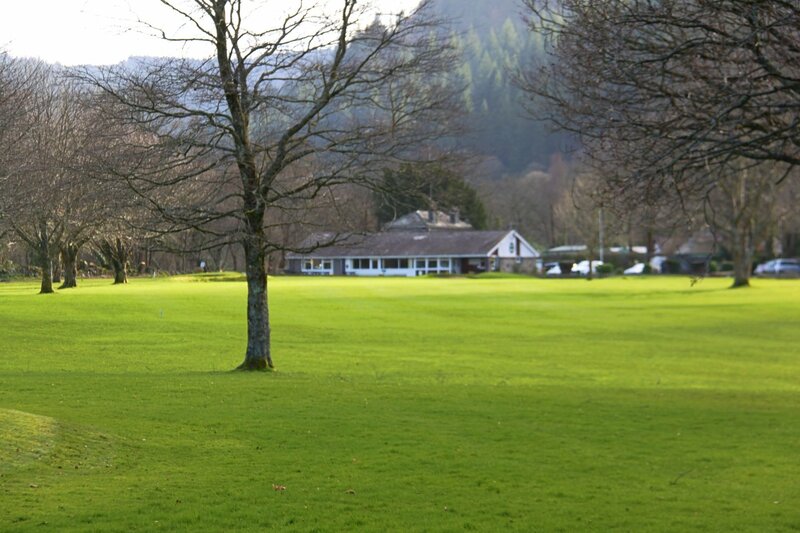 With the River Conwy meandering around it’s perimeter, the course is widely acknowledged as “The Jewel of the Nines”. 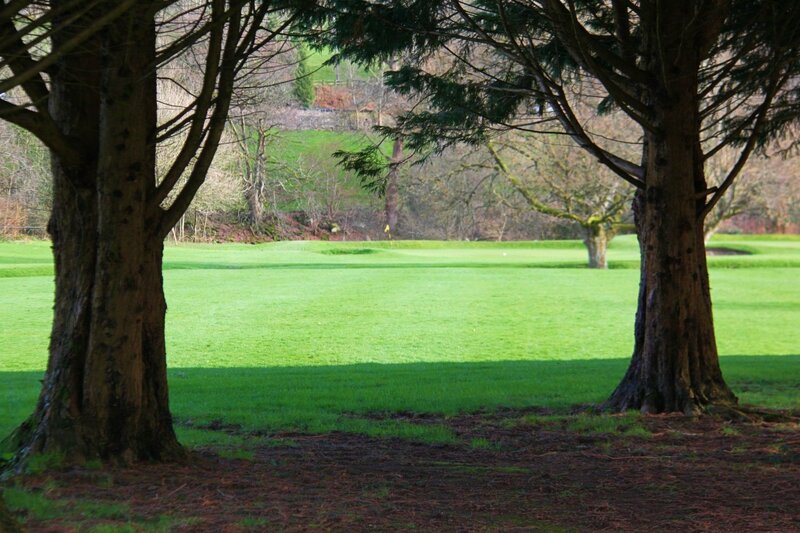 Located on the valley floor, the course itself is not hilly thus making for an enjoyable, though not taxing, walk. 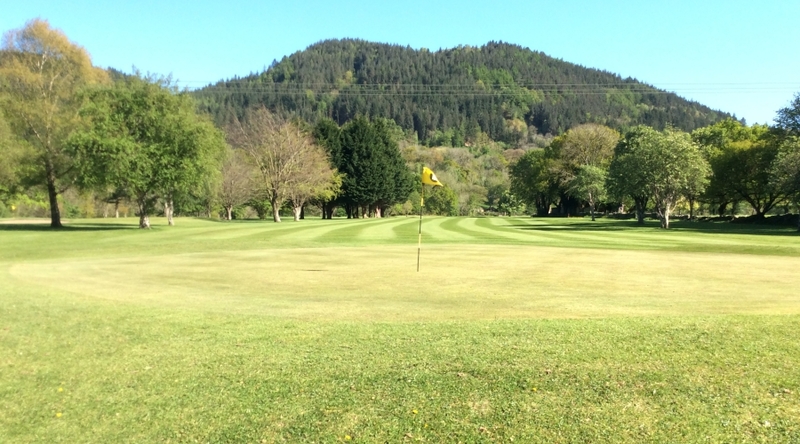 Although relatively short, in terms of yardage, there is no doubt that the layout will provide a test to golfers of all abilities. 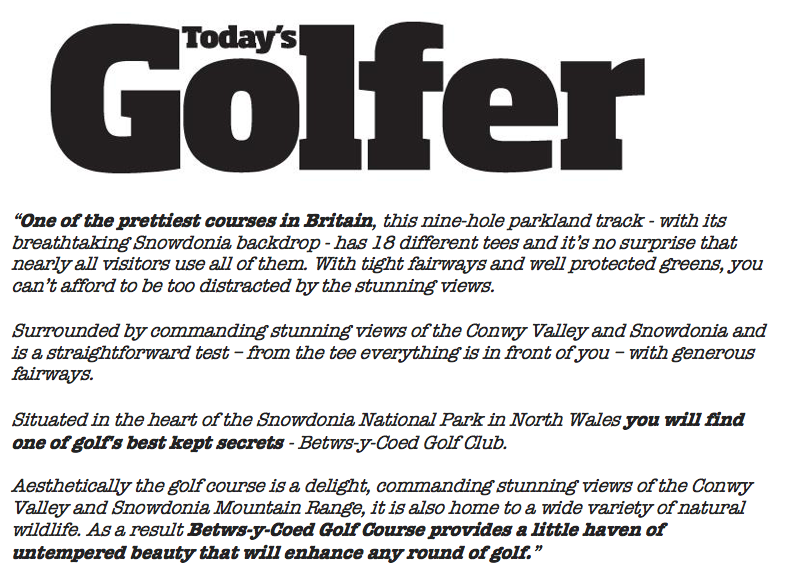 Actually concentrating on your game may well prove to be the greatest challenge as you take in the stunning scenery. 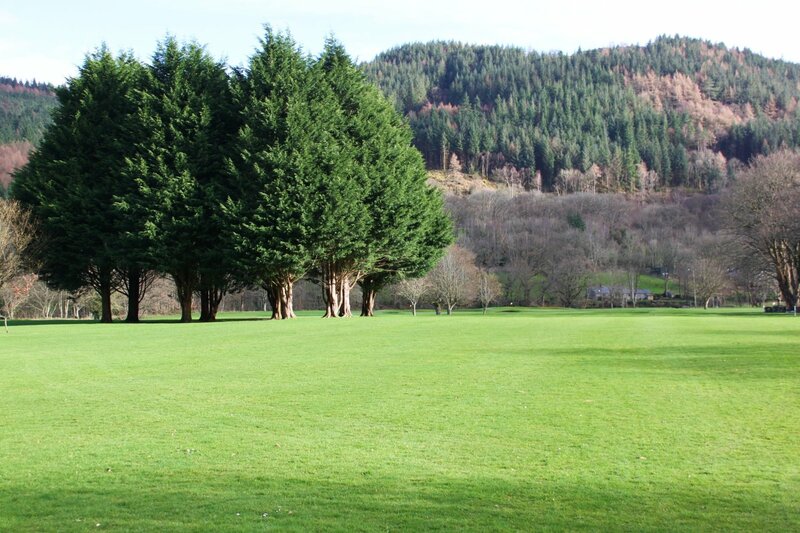 Betws-y-coed Golf Club really does represent golf in North Wales in all it’s beauty. 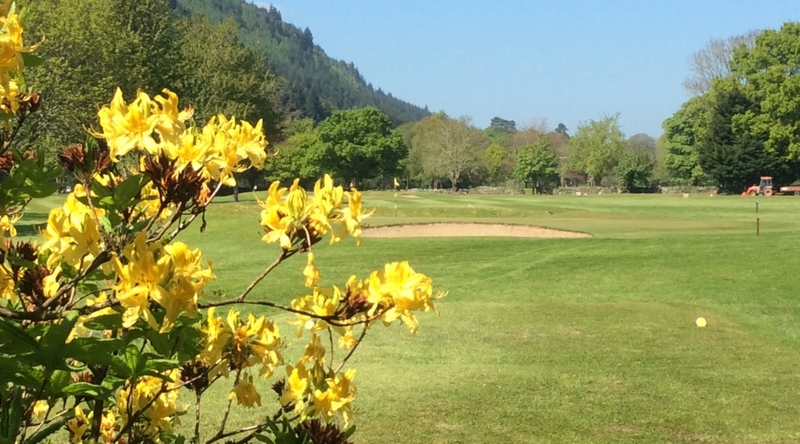 A warm welcome is assured for both members and visitors alike, so get in touch today for a day’s golf that you will never forget. 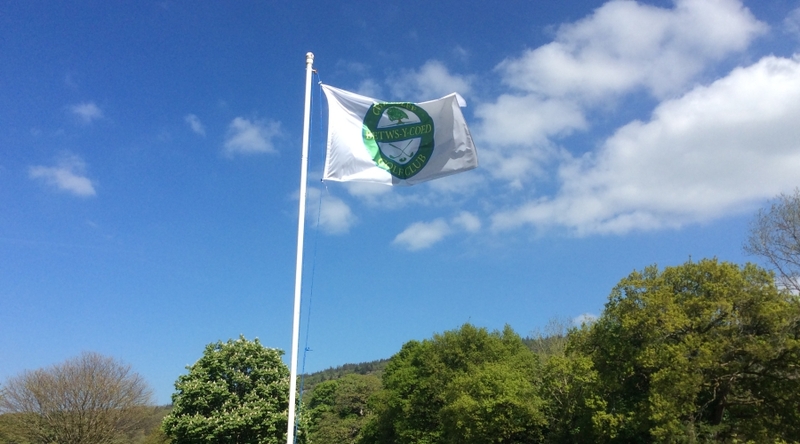 We are currently running special deals for new members, including…….